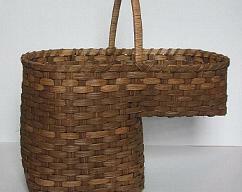 A stair step basket is a great way to keep the clutter, organized on your stairway. It also will add such beauty to your stairs! 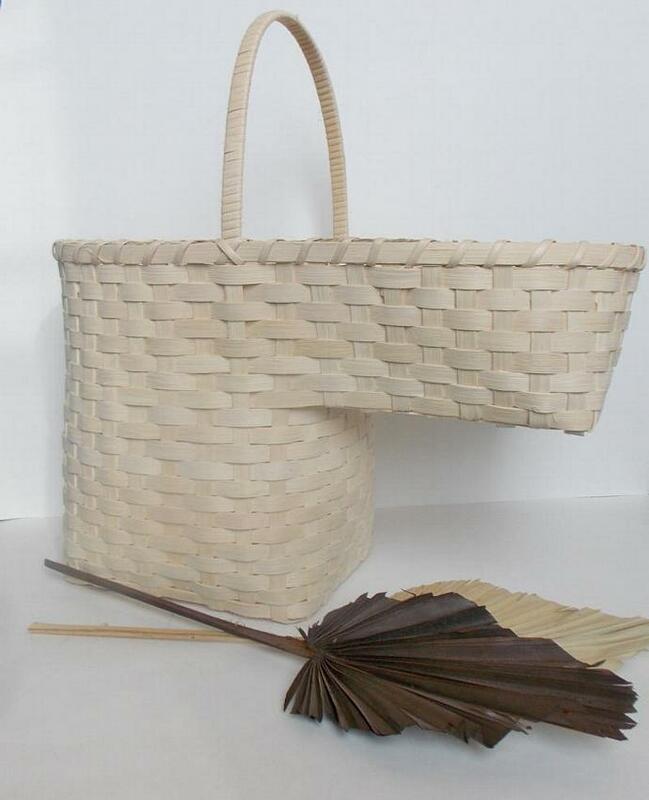 It is hand woven with bamboo weaver. 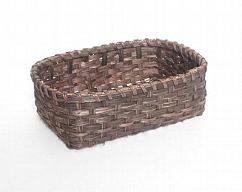 This stair step basket is natural, meaning no stains or paint has been added. Shipping insurance is included in the shipping fee. It is approximately 18"(45.72cm) to the bottom to the top of the handle, 16" (40.64cm) in length, and 9" (22.86cm) in width. 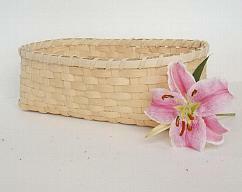 Each basket I sell is handwoven by me. 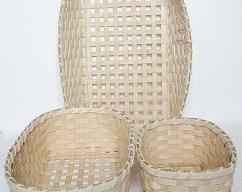 No two baskets will be exactly alike, especially since they are handmade without the use of molds.